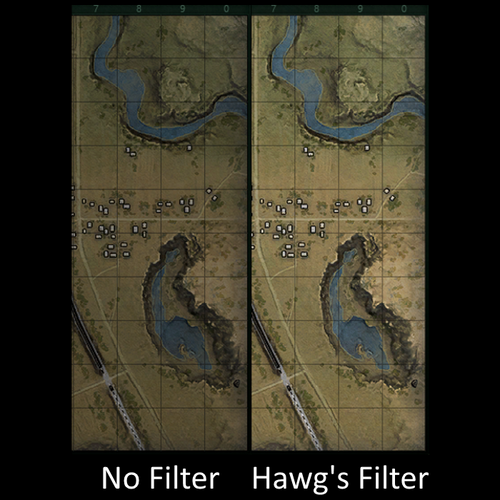 We bring to your attention an enhanced mini-map for the World of Tank by Hawg’s. 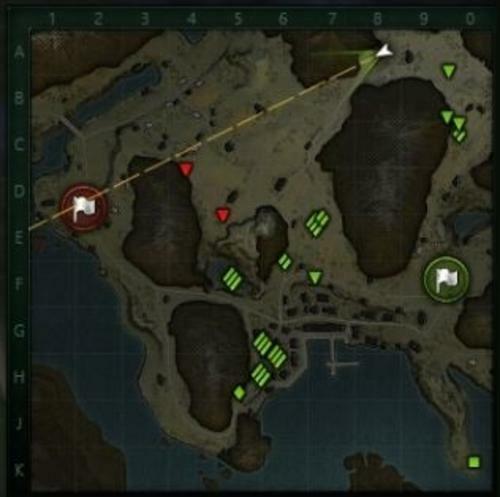 We all know that the minimap is an uninhabited part of the gameplay of the game. Therefore, here everything should be precise and clear. 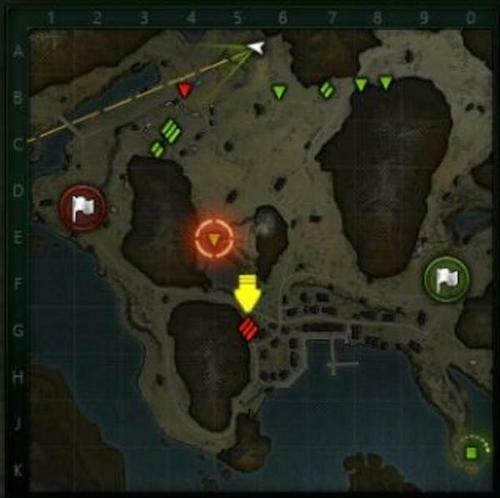 The creator of the mod added many useful elements that improve the gameplay of minimap. Download and unpack to the root of the game, confirm the replacement.